This page is about the gift Russian bomber Tu-2. For other uses, see Tu-2 (Family). The Tu-2 is a gift rank III Russian bomber with a battle rating of 4.0 (AB/RB/SB). It was introduced before Update 1.17 and was obtained for free by players participating in the Closed Beta for Airplanes (2013 or before). 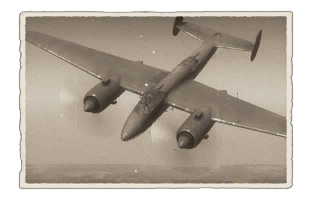 The Tu-2 is currently unobtainable. ??? ??? 9 500 ??.? ??.? ??.? ??.? ?? ?